Teaching kids to write letters can be fun when you add creative ways to practice letter formation. Adding feedback to letter letter formation when handwriting can help kids develop a motor plan that "sticks" when they write letters with paper and pencil. 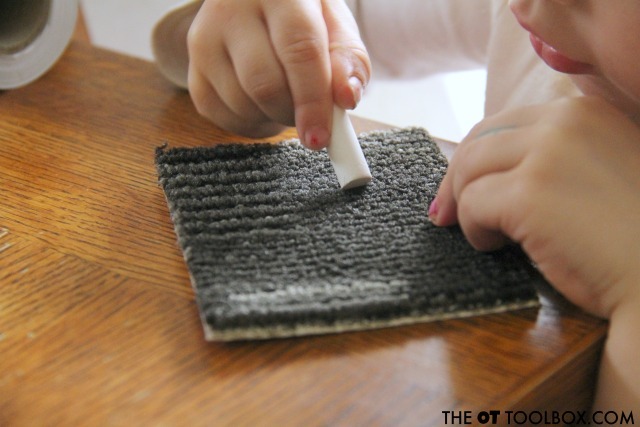 This easy-set up activity is a creative way to add a proprioceptive sensory component to handwriting with small carpet squares. 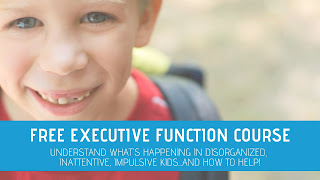 This letter formation activity adds motor planning. 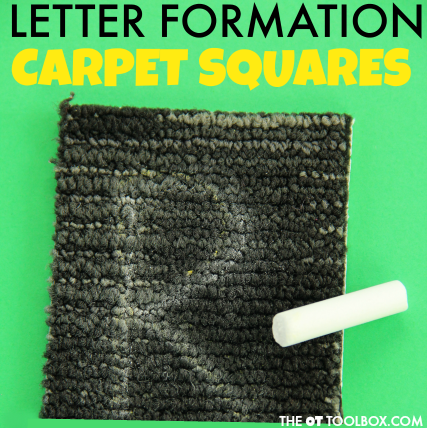 Because it's such an frugal way to practice letters, it would be easy to set up an entire classroom with mini-carpet squares to practice letter formation and motor planning in handwriting. To set-up this activity, you'll need just a couple of items. We have a handful of small carpet squares that we've used for a few different activities. These were remnants of other projects but many carpet suppliers provide excess carpet squares that can be used. Becasue many teachers have access to carpet squares in the classroom for circle time, this activity can be especially frugal. 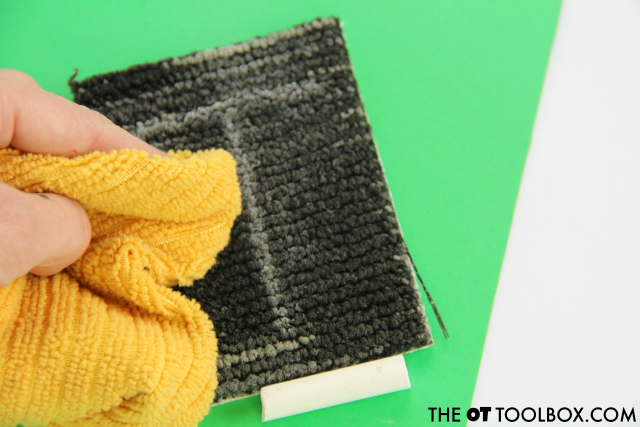 Cut a carpet piece into small, 4 inch by 4 inch squares. You'll want carpet pieces this size to allow kids to use the small motor muscles for forming letters. 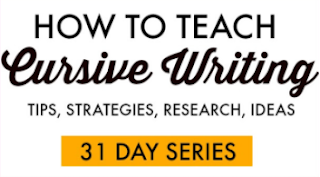 This is essential for proper letter formation when progressing to paper/pencil. 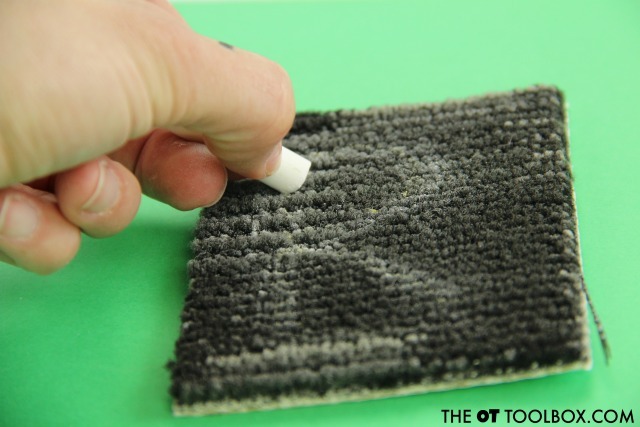 Use a small piece of chalk to write the letters on the carpet pieces. Using a small piece of chalk boosts many skills such as pencil grasp and hand strength. We talked about using a small pencil to help with handwriting before. And with that, start writing! For my preschooler, I wrote the letter on the carpet first with chalk. This way, she would have a letter to trace and copy. As she traced the letter, we talked about proper letter formation with simple verbal cues such as: "strait line down" and "line across". 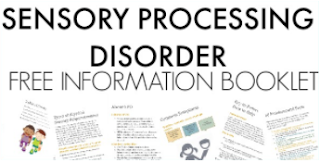 Adding the auditory component boosts retention along with the motor plan of forming the letter. When they trace the chalk on the carpet square, kids get the feedback of proprioceptive input as they push and pull the chalk through the carpet. It's a great workout for the small muscles of the hand and is a nice way to address the motor plan of forming each letter. Ask your child/student/client to continue tracing over the lines of the letter several times. This boosts the motor plan needed for forming the letter and helps with carryover. 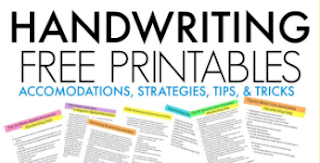 Read more about handwriting and motor planning activities here. My toddler got in on the writing with chalk on carpet action too. 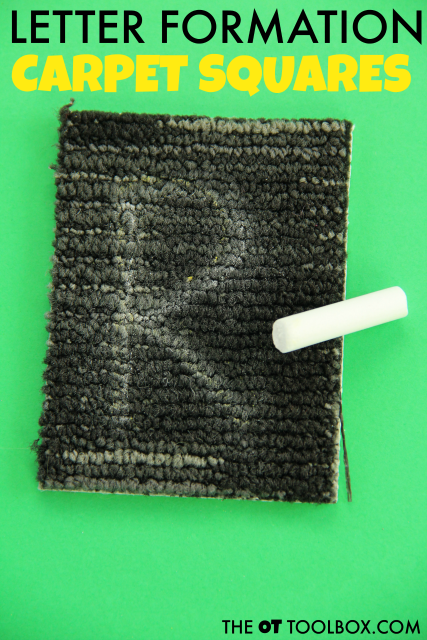 Then, after writing the letter, have the child erase the chalk letter with a wash cloth. This is a great way to add more heavy work through the hands! The chalk and carpet texture add a nice bit of tactile sensory input to handwriting. For more sensory handwriting activities, try these ideas.